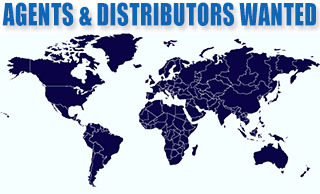 The global supplier of KOMATSU 205-70-68141/68140 Adapter - KOMATSU Tooth System Adapter and many mo.. 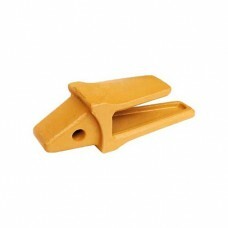 The global supplier of KOMATSU 205-939-7120(30mm) Adapter - KOMATSU Tooth System Adapter and many mo.. The global supplier of KOMATSU 205-939-7120(35mm) Adapter - KOMATSU Tooth System Adapter and many mo.. 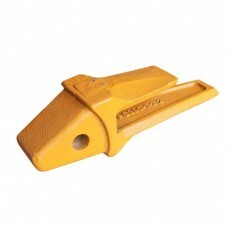 The global supplier of KOMATSU 205-939-7120(40mm) Adapter - KOMATSU Tooth System Adapter and many mo.. 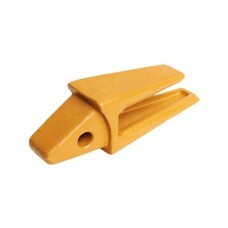 The global supplier of KOMATSU 205-939-7120(45mm) Adapter - KOMATSU Tooth System Adapter and many mo.. 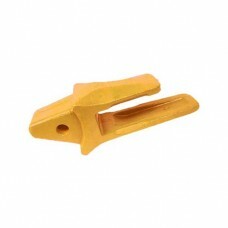 The global supplier of KOMATSU 206-939-3120(45mm) Adapter - KOMATSU Tooth System Adapter and many mo.. Copyright © 2019 A&S Bucket-teeth Co.,LTD All Rights Reserved.